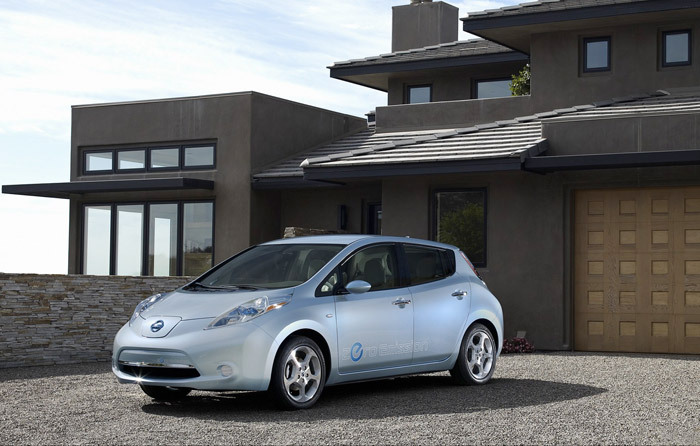 Nissan Leaf, the first full electric vehicle finalist in this contest, is the Car of the Year 2011. As it has been usual in recent years, it was a close victory, with 257 points, against the 248 points of Alfa Romeo Giulietta. Opel/Vauxhall Meriva took the third place, with 244 points. Different approaches in voting by Jury members have produced the final result of this contest. 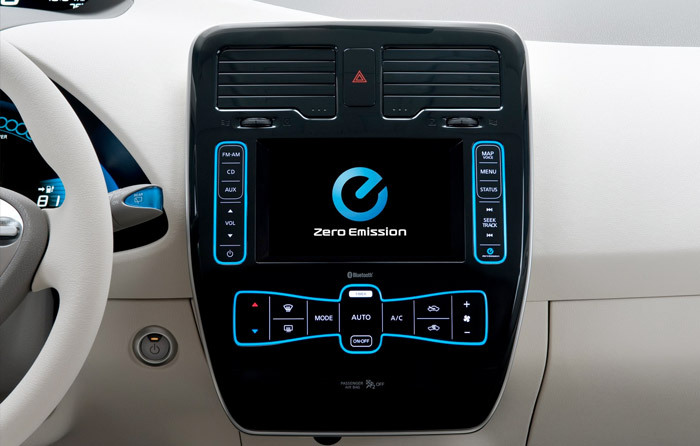 The launch of a mass-production electric car in the market has been more awarded -twenty top points- than the sheer appeal of Alfa Romeo Giulietta or the practical originality of Opel Meriva. 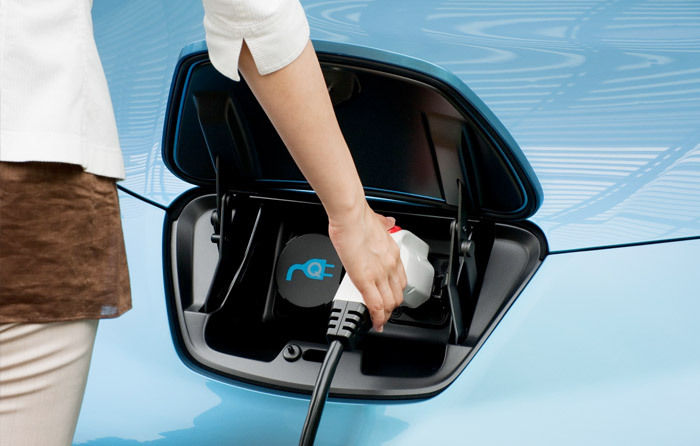 In spite of the lack of a large recharging network and the limited range, the Leaf represents a technical and commercial bet that might otherwise satisfy many potential consumers, especially where public incentives will come to reduce the paying price. 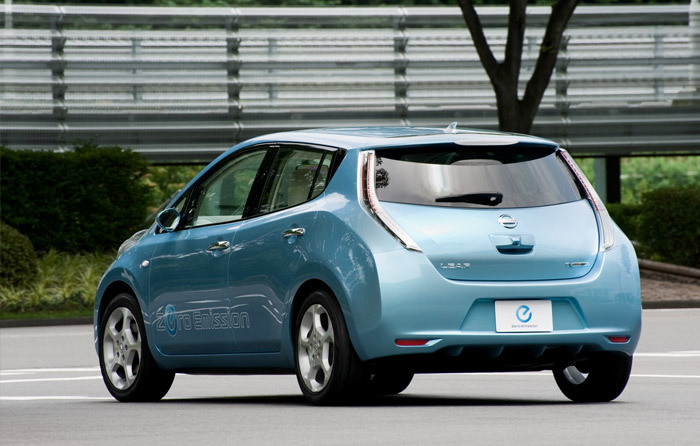 In the history of Car of the Year, the Leaf brings the award to Nissan 18 years after the Micra, the first Japanese model to win. 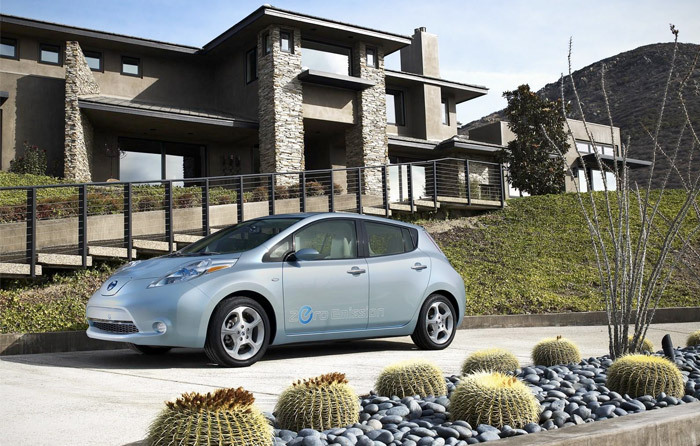 The Leaf has been conceived atop an specific platform for electric vehicles, with features typical of a conventional compact car: front McPherson suspension, rear torsion beam, front wheel drive and a practical 5-door hatchback body with remarkable aerodynamics. The pack of lithium-ion batteries sits efficiently for space and weight distribution, under the floor and between the axles. Room for 4/5 occupants and a boot of reasonable volume put the practical side to the vehicle. With mechanical noise reduced to the distant buzz of the electric motor, there is a notorious sonic comfort. 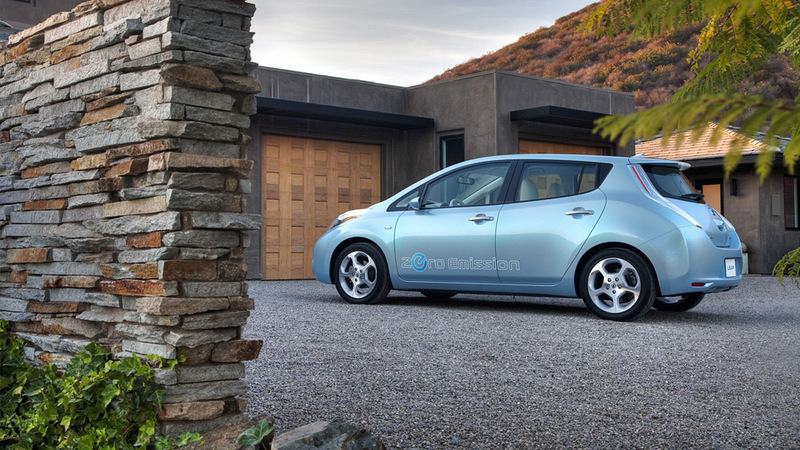 Besides the reigning silence, Leaf surprises to first-time driver with the abundant torque and instantaneous response. The AC motor and a kerb weight under 1.6 tons determine a good performance level. The new Nissan is not properly a zero-emission vehicle if the ‘energy path’ is taken in account, but official ratings are very favourable. Range between recharges –up to 8 hours in a home supply point- varies a lot depending on the style of use. Size 4.45 X 1.77 X 1.55 m. Wheelbase: 2.69 m.
Maximum speed 0-100 km/h acceleration: 145 km/h – 11.9 s.